Flooding is not a new phenomenon, and yet it continues to be treated with surprise. Almost one fifth of our country goes underwater every year. 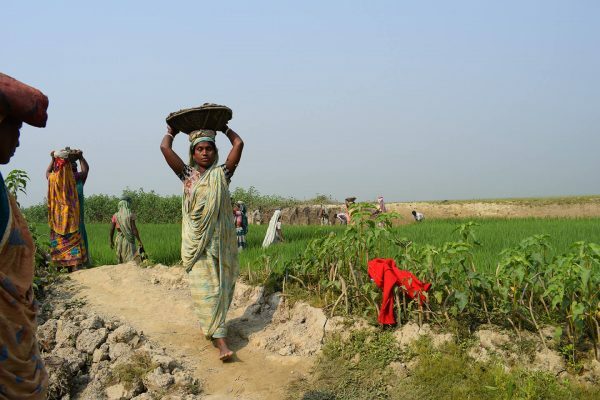 The geography and topography of Bangladesh means that we will always be prone to flooding, and the situation will only worsen with climate change. This year’s devastation was avoidable. The reason why so many homes were destroyed was not only because there was more water than usual, but also because of the collapse of flood infrastructure, including over 53 kilometres of embankments in locations such as Sunamganj, Fulchari of Gaibandha and Dimla of Nilphamari. The infrastructure collapsed because it was not properly maintained. New infrastructure is being built in many places across the country, but we do not have an effective system for repairs or maintenance. The current system does not include scheduled maintenance. Repairs are done on an individual basis. Local government officials make requests to the central government and repairs are often not done until years later because of bureaucratic entanglements. Communities are very rarely involved in repairing or maintaining infrastructure. The impact of any natural disaster, and even an increase in rainfall, is exponentially compounded by the fact that our flood infrastructure is permanently in disrepair. 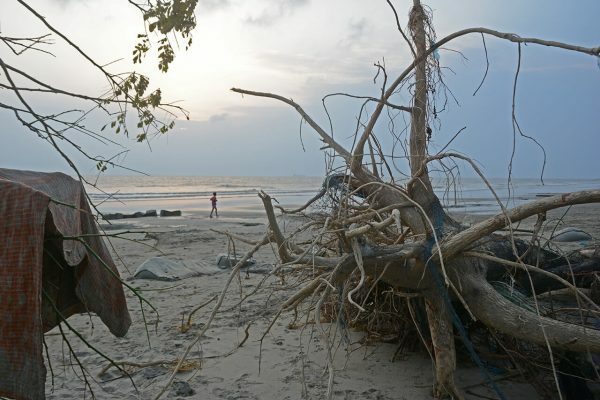 This year, the relatively minor Cyclone Roanu destroyed the embankments of Kutubdia of Cox’s Bazar district and Bashkhali and Anwara of Chittagong district. Before this problem becomes insurmountable, we must change our approach to maintaining flood infrastructure – from the current centralised approach to a more decentralised, community-driven strategy that emphasises community control over decision-making. A 2014 World Economic Forum Strategic Infrastructure Initiative report indicated that the current management of infrastructure assets is a cause for concern globally, and that publicly owned infrastructure assets are often managed inadequately. Maintenance often becomes the victim of pressured public budgets and political priorities. To develop our own strategy, we need not look beyond our own backyard. The construction of Bhola’s first embankment, in southern Bangladesh, began in 1960. In the early 1980s, the Water Development Board, for the first time, allowed the community to participate in repairs and maintenance. The embankment was handed over entirely to the local community upon completion, and residents continue to maintain it without any resources from government. The embankment covers nine wards and three villages, and provides permanent safe housing for over 13,500 households. Three major cyclones have devastated the area, but the embankment is still effective. During times of natural disaster, the embankment serves as a temporary shelter and during normal times, it acts as a means of communication from one area to another, provides a safe space for children to play games on and is a cultivation area for multiple varieties of paddy and pulses. 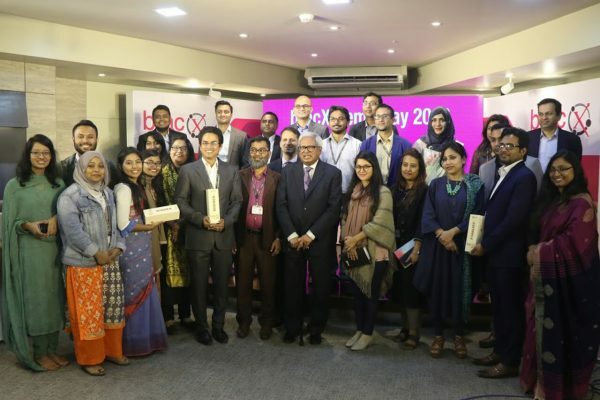 Community-based approaches are a key success factor in many of BRAC’s programmes in Bangladesh and globally. We are willing to work with government and non-government organisations to support the creation of a sustainable, community-based approach to the management of flood infrastructure. The current flooding is a wake-up call. Much of our flood infrastructure has crossed its expected lifespan and our government remains resource constrained. 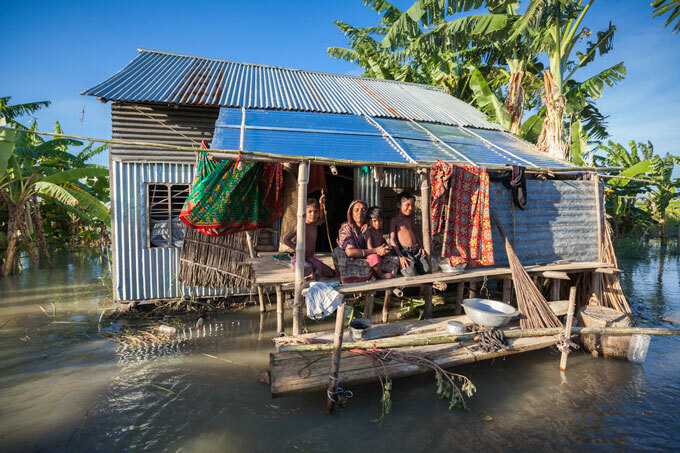 The millions of people displaced annually by flooding are the ones who have the most at stake when it comes to improving their conditions. We need to start putting them in control of their own situations. As we brace ourselves for climate change induced weather atrocities in the coming years, can we start making some bold changes in the way we build resilience before it is too late? The writer is the executive director of BRAC.